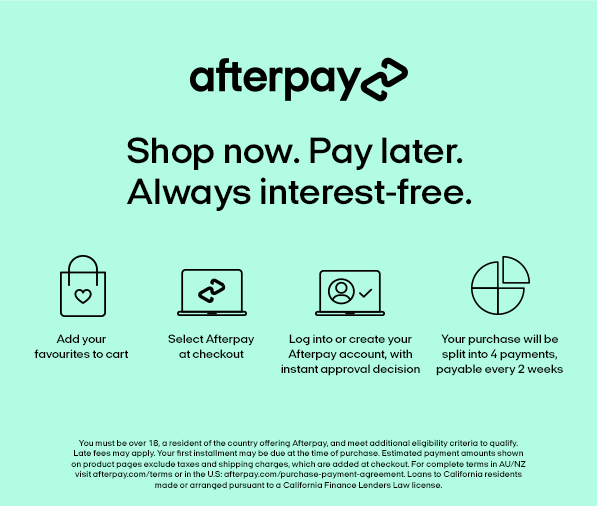 Free Australian delivery for orders over $100! Sizing listed on the website for purchase is in AU or EU depending on style. Women's European collection for EU sizes. 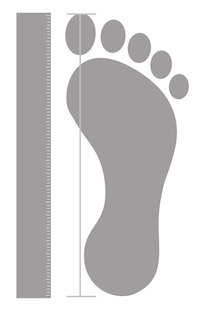 To measure your foot length, stand on an even level with your heel touching an edge of wall. Place a ruler on the floor alongside your inner foot than spans from the edge or wall to your toe. The measurement will be in mm from the edge of the wall to the tip of your toe. Allow for a 5mm variance based on the spacing around the ruler. Get free domestic delivery on all orders over $100. At Windsor Smith our aim is to make sure our customers are completely happy with their purchase and the service we provide with our 30 day returns policy. If for any reason you wish to exchange or return your online purchase, see our full returns policy.